Over the centuries, the history of technology has accumulated very relevant moments, names and figures. 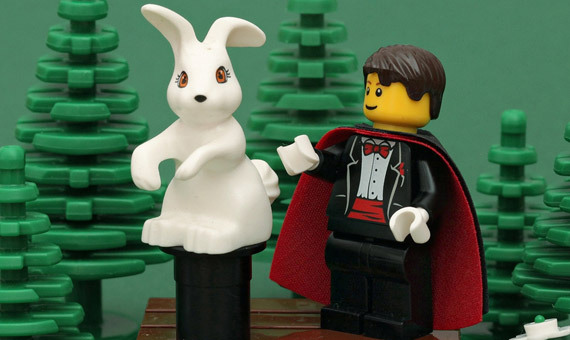 But in addition to the data, there is also a story behind history itself: the actions or the characters who accompany the facts can make them even more special. This time we have selected 5 odd moments that have occurred in recent decades: astrophysics, the Internet, telecommunications… In all innovations there has been a more humane, surprising or amusing face. Alexander Graham Bell, known to history as the main inventor of the telephone, died on August 2, 1922 from anemia. As a sign of respect, on August 4 that same year all the telephones in the United States and Canada observed a minute’s silence when his funeral started, at around 6:30 pm (EST). 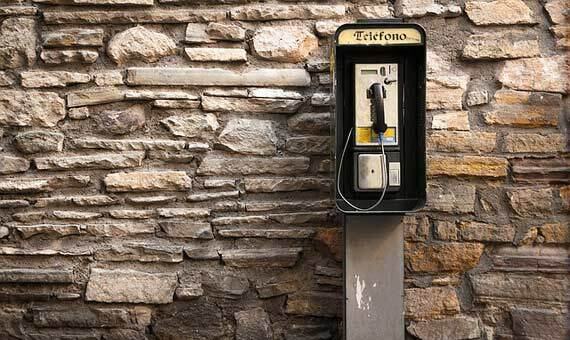 Some 13 million telephones went silent to bid farewell to Bell. This is no doubt one of the most curious and touching quotes in the history of communication that would be impossible to repeat today, since there are too many lives and too many businesses awaiting a phone call. Indeed, the number of cell phones in 2016 alone is estimated at around 4.61 billion worldwide. Two “stray” dogs of uncertain breeds have the honor of being the first two living beings to return unharmed from space. A few months later and thanks to the success of this canine experiment, Yuri Gagarin became the first human being to travel to outer space. The Soviets had already used animals in previous missions, although they were not as lucky: the famous dog Laika had no return ticket, despite the honor of being the first living being to orbit the Earth. However, on August 20, 1960 and after months of demanding training (including having to learn to live with a spacesuit in a very confined space), Belka and Strelka returned home. 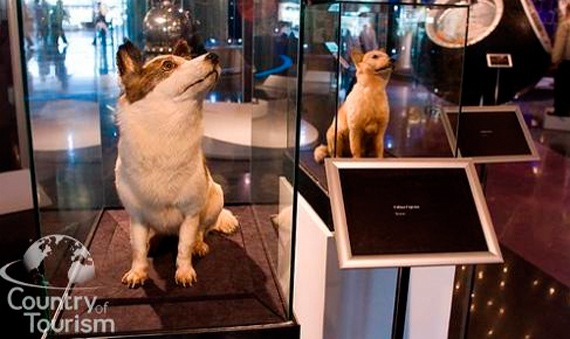 After their exploit, in Russia they are remembered as two small heroines and, in fact, these dogs have their own film (Space Dogs, 2010) and are kept, literally, at the Museum of Cosmonautics in Moscow. In 2012, eBay updated its policy and announced that starting on August 30 it would no longer sell any more magic items. Devastating news for consumers of concoctions, curses, prayers, sorcery or spells, who had found in the auction portal the ideal vehicle for gaining access to a rather extravagant market. The reason invoked by the company at the time had to do with an efficiency problem, not with the products themselves, but rather the issues involved in resolving conflicts between buyers and sellers, when they were unsatisfied with the purchase. But not everyone understood this decision as being logical, and a protest group was even set up that collected signatures to prevent “the censorship” of “magic” at eBay. The controversy was there: can intangibles be purchased over the Internet? Hello Earth! Greetings from the STS-43 Crew. 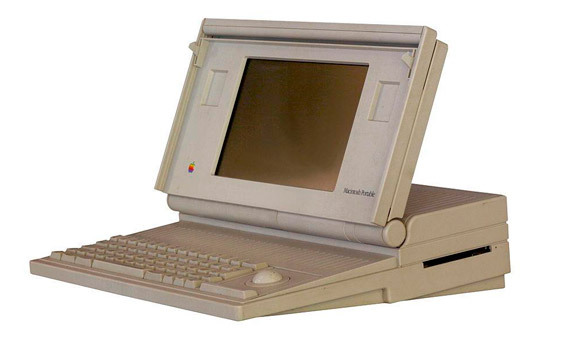 This is the first AppleLink from space. Having a GREAT time, wish you were here… send cryo and RCS! Hasta la vista, baby,…we’ll be back! On August 30, 1998 Google launched its first Doodle, or icon commemorating a date that combines the search engine’s logo and an image or video related to the event being celebrated. Google explains that the idea came about even before the company was set up, when its founders, Larry Page and Sergey Brin, were playing with the corporate logo to confirm their attendance at the Burning Man Festival. The intention was to send a humorous message to users, indicating that they were both away from the office on the occasion of the celebration. 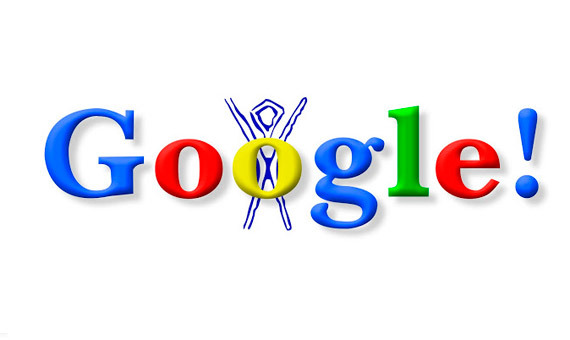 18 years later, Google has an official doodler and the doodles appear more and more often on the search engine’s home page, with a file that includes over 2,000 designs. Google has transformed the way we celebrate events and has set a trend as regards celebrating history, even becoming a benchmark for many media. Even you, as a user, can send your idea for a doodle!